Located between Interstate 95 and Hilton Head Island in South Carolina, Bluffton is the fastest growing town in Beaufort County. Bluffton is known by many as the last true coastal village in the South due to its location on the May River. Bluffton has an incredibly rich history, dating all the back to the colonial era. Because of its historic relevance, Bluffton attracts a large number of tourists every year. 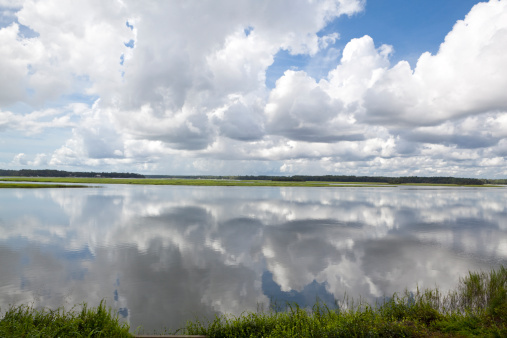 If you enjoy living in an area whose rich area is apparent in the architecture of the town itself, not to mention living in an area with incredibly scenic views, then Bluffton is perfect for you. Life in Bluffton is similar to much of the historic south. Like the May River, the lifestyle in Bluffton is slow and steady. Knowing the town has been around for centuries gives residents a sense of stability that allows them to take life as it comes without any hurry – quite the opposite of a bustling city. The economy may be largely based on tourism, but that doesn’t mean that the lifestyle is greatly affected by it. The residents here go about their business as they have always done, which makes it perfect for anyone looking for a more laid back lifestyle, or for a place where they can raise their children close to all of the fantastic outdoor activities the ocean provides. There are plenty of single-family homes to check out in the Bluffton area, which is not surprising considering the large number of families that call Bluffton their home; in fact, according to recent data, roughly 75 percent of the Bluffton population is married, with almost 44 percent having kids. 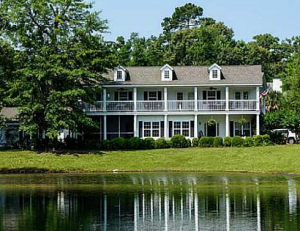 The types of real estate available in Bluffton varies greatly. Due to the recent population growth, several subdivisions have popped up, which for the most part are custom-built homes with modern updates and amenities. Considering the town’s historical roots, you’ll find plenty of colonial and Southern plantation-style houses as well. Shell Hall: This traditional South Carolina style neighborhood is safe and quiet. There are plenty of parks, lawns and squares in the community, and the houses here are custom built to fit their environment. There are some fantastic amenities for residents to use as well, including a 7,500 square foot clubhouse which boasts a fitness center, pool and tennis courts. 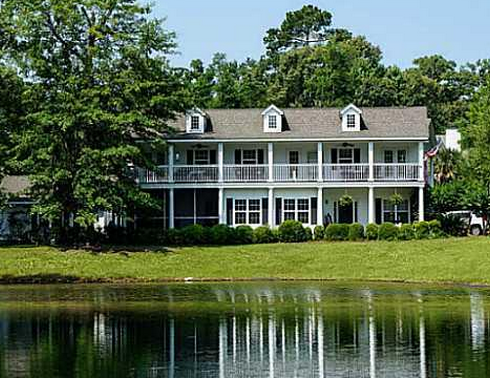 Hampton Lake: Hampton Lake is a beautiful 906-acre community that is centered around a 165-acre lake which residents use for fishing, boating or swimming. The lake also boasts 15 miles of shoreline in addition to 7 miles of navigable waterways. The family-oriented neighborhood has garnered numerous awards, including America’s Best Community and fourth on a list by TopRetirements.com of the 100 Most Popular Communities in 2011. Amenities include a fitness center, dog park, spa, swim center, boat house and much more. Old Town: Old Town is the historic center of Bluffton, which means that residents will have access to many of the tourist attractions in this area, from the old traditional-style Southern architecture to the many shops, restaurants and museums. Eagle’s Pointe Golf Club: This golf course is one of the more popular courses among locals and tourists alike, and it is considered one of the most environmentally friendly courses in the area. The course progresses through oaks, pines and native coastal wetlands, making for a beautiful game filled with lowcountry scenery. Crescent Pointe Golf Club: This Arnold Palmer Signature Course was named as the 2010 Golf Course of the Year by the Low Country Golf Course Owners Association. It was also named as the 7th best course in South Carolina on PGA’s official Facebook page. Pinecrest Golf Club: This course is another scenic option in the area, with two stunning lakes located at the 9th and 18th holes. 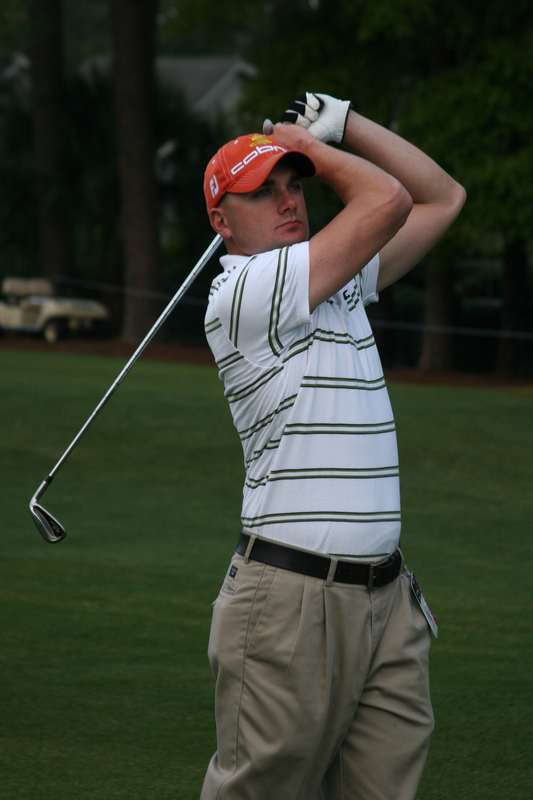 The club also offers classes through the Brown Golf Complimentary Academy. The Bluffton Village Festival – Commonly referred to as “Mayfest,” the Bluffton Village Festival focuses on local musicians and artisans in celebration of local culture. The Shag & Drag – Automobile enthusiasts will want to be sure to check out this fantastic classic car show held every June, which also provides live entertainment. The Historic Bluffton Arts & Seafood Festival – This festival takes place during the fall and boasts tons of activities and events that include kayak tours, local seafood sampling, a 5K run and an art show. The Christmas Parade – A wide variety of local and regional parade floats make up this annual parade that takes place in the beginning of December. The economy in Bluffton is largely based on the tourist industry, with many historic attractions located around town leading to a number of hotels, restaurants and stores that cater to tourists in the area. Its location between Hilton Head and Savannah leads to many out-of-towners stopping by as well. In fact, the Inn At Palmetto Bluff was once named as the best hotel in the country by U.S. News & World Report. Other important industries in Bluffton include healthcare and higher education. CareCore National, which provides evidence-based healthcare solutions, has its headquarters here, and several higher educational institutions, such as the Technical College of the Lowcountry and theUniversity of South Carolina Beaufort are located here as well. 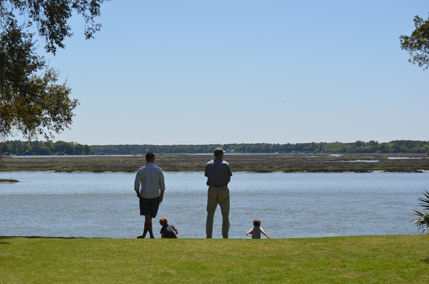 For such a small town, the historic depth of Bluffton combined with its flair for fantastic events, natural charm and active lifestyle for people and families at all stages in life creates a charming place to grow up, raise a family and retire. This area is growing rapidly for a reason, people are discovering all that Bluffton has to offer.